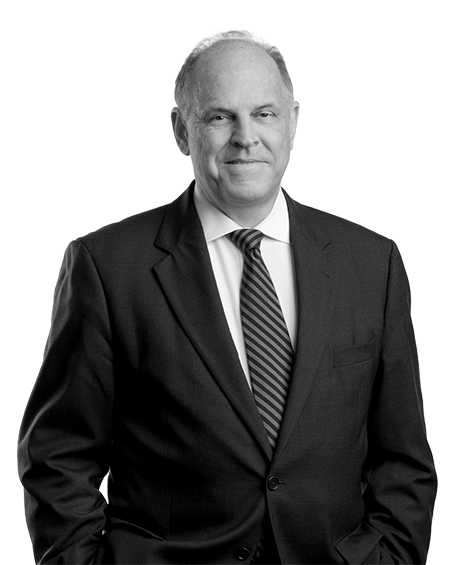 Bob MacKenzie is a partner at Starnes Davis Florie, having joined the firm in 1984 after completing law school. Bob has previously served as the firm’s Managing Partner and a member of the firm’s Executive Committee. He is a Fellow of the American College of Trial Lawyers and Past President of the Birmingham Bar Association. Bob’s practice is devoted to handling a broad scope of litigation including medical and legal malpractice actions, product liability,and commercial litigation. He has tried in excess of 100 jury trials to a verdict. Bob also represents lawyers and health care professionals in disciplinary matters before Alabama Regulatory Boards. He has published multiple articles on the defense of legal malpractice suits and trial practice. Bob handles matters throughout Alabama and the Southeast. Bob serves as a member of the Dean’s Advisory Board for Cumberland School of Law. He previously served as Chairman for the Board from 2008-2010. He is the past chairman of the 2005-2006 Cumberland School of Law Alumni Fundraising Campaign and was selected as the school’s “Volunteer of the Year” for 2006. Bob is actively involved at the Cathedral Church of the Advent. He and his wife, Jeanie have three children. Obtained a defense verdict for a defendant gynecologist in a case alleging negligent failure to diagnose breast cancer, resulting in a mastectomy and chemotherapy. 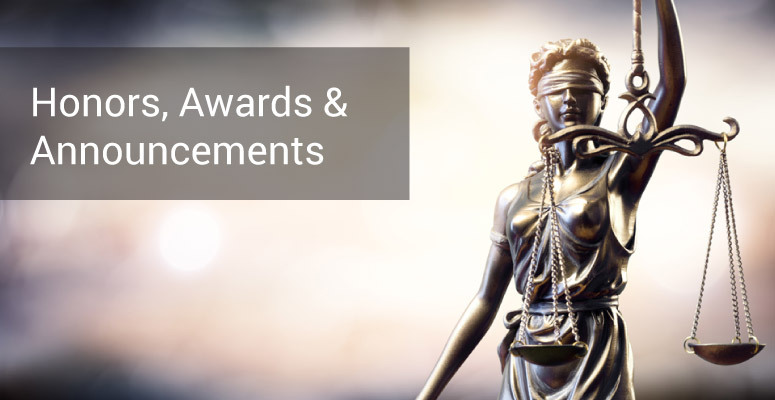 Obtained summary judgment in a legal malpractice suit pending in the United States District Court for New Jersey arising out of an underlying patent litigation matter. 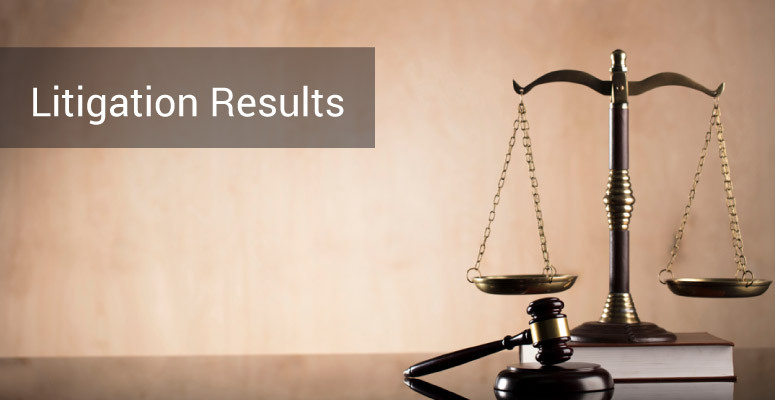 Obtained summary judgment in favor of a law firm in a suit for legal malpractice pending in Federal Court arising out of an underlying will contest. Obtained defense verdict for an addiction medicine physician in case arising out of care provided during the patient’s detoxification. Obtained a defense verdict on behalf of an OB/GYN after a five day trial in a case arising out of pregnancy complications. Obtained a defense verdict in favor of two pathologists in a case arising out of a false positive interpretation of breast tissue which led to unnecessary surgery. Obtained summary judgment in legal malpractice action arising out of alleged negligent failure to properly construct a multi-million dollar bond issue. Decision was affirmed by written opinion issued by the Alabama Supreme Court. Make Your New Year Happy – Avoid a Suit for Legal Malpractice, CLE by the Bundle/Cumberland, Birmingham, AL, December 20, 2018. Direct & Cross Examination of Expert Witnesses , Cumberland School of Law, Birmingham, AL, March 28, 2017. Ethical Issues Facing Attorneys, James E. Horton Inn of Court, Birmingham, AL, March 21, 2017. Avoiding Suits for Legal Malpractice, Charles G. Pittman Attorneys at Law, Brentwood, TN, March 10, 2017. Alabama State Bar Professionalism, New Admitted Members of the Alabama State Bar, Cumberland School of Law, Birmingham, AL, October 23, 2015. Direct & Cross Examination of Expert Witnesses, Alabama Defense Trial Academy, Birmingham, AL, August 7, 2015. Cross Examination of Plaintiff’s Expert Witness, Alabama Defense Lawyers Association Trial Academy, Cumberland School of Law, Birmingham, AL, August 8, 2014. Common Oversights That Lead to Malpractice Claims, Attorneys Insurance Mutual Of the South, Inc., Mobile, AL, November 8, 2013. Ethics: Avoiding a Suit for Legal Malpractice, The Judge James Edwin Horton American Inn of Court, Birmingham, AL, October 22, 2013.